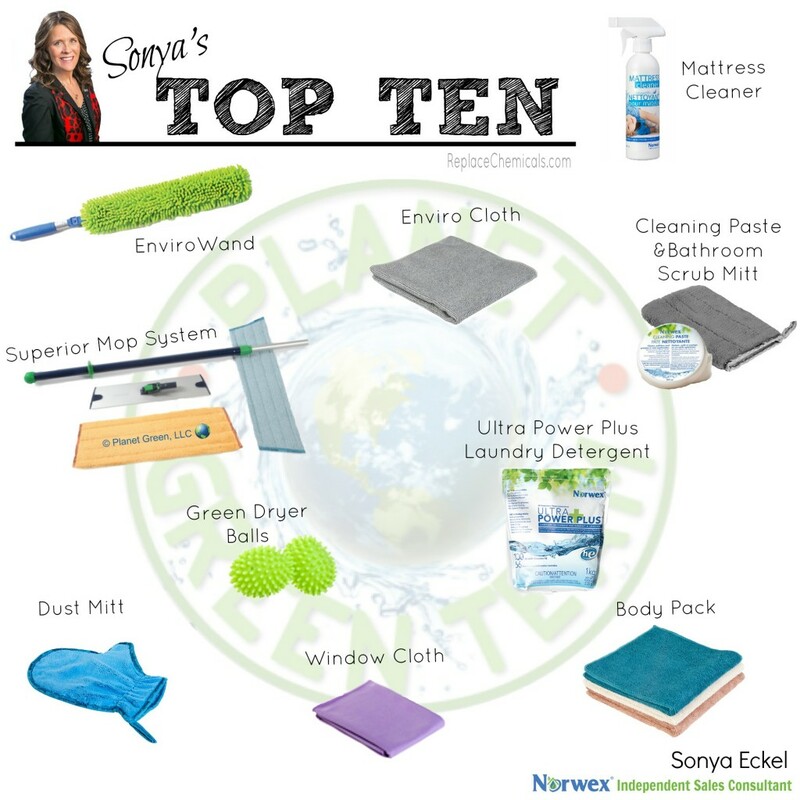 Before Norwex announced their official Top 10 Products, I had put together my personal TOP TEN! It was fun to see that many of them aligned, but there are a few differences, too! 🙂 Comment below with YOUR Top 10 Faves! Here’s a snapshot of the Norwex Top Ten! 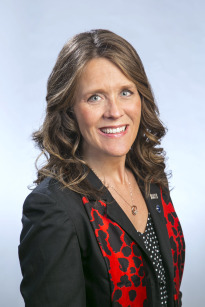 Love representing a company with such effective, eco-friendly products and such an incredible company mission & heart! !